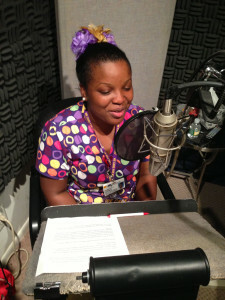 Certified Nursing Assistant Francis Clarke Hits the Airwaves! 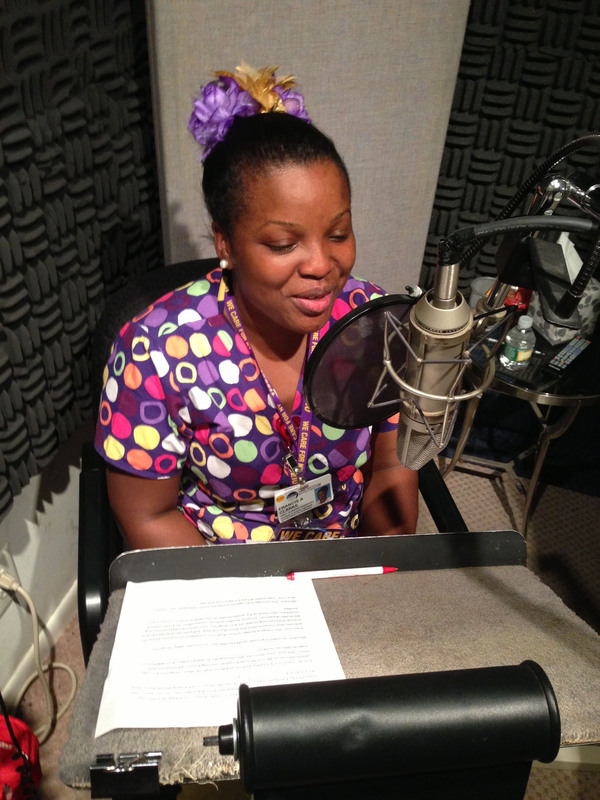 Manhattan recording studios are usually reserved for rock stars, but recently Francis Clarke, a Certified Nursing Assistant at a Queens nursing home, took to a microphone to inform the public about the threat to healthcare and jobs for New Yorkers. Listen to Francis’s radio ad below, which is playing on all the top stations across the greater New York city area!